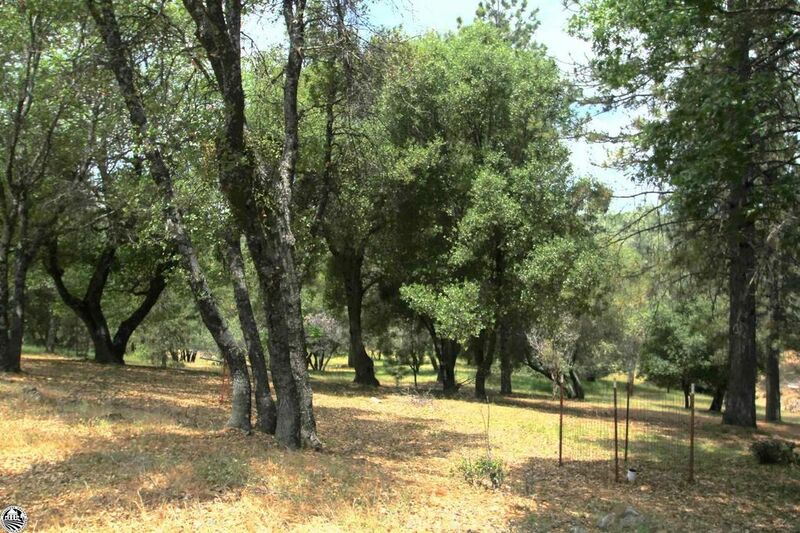 Very desirable 1.48 acre wooded that backs up to ranch land. This private meadow-like setting is an easy build with a gentle downhill slope. Located in the resort community of Pine Mountain Lake, in the 49er Goldrush town of Groveland, just 26 miles to the west gate entrance of Yosemite National Park. Low HOA fees of $188 per month with amenities that include a recreational lake with three marinas, fishing, swimming pool, 18 hole championship golf course with clubhouse and pro shop, tennis/pickle ball, archery, hiking trails, equestrian center and much more.